A MOOC during four weeks, led by a team including Estelle Dumont, Valerie Vergez and Mathieu Deslandes and which has just ended. We will only touch on one of the major issues: how do we we read on the Web? The internet is flooded with information and words are not the most effective vehicle to capture the attention of the reader. Moreover, Jacob Nielsen analyzes how the eyes read on the Web in a kind of capital F: title, the first lines and the beginning of the first paragraphs then scroll to the end, all in seconds. And yet it is a click … Some advertising agencies do not accept any more billing on the click and invoice on the basis of time spent on the article by the reader. A writer must interpret these statistics with caution and focus also on time spent and on the percentage of readers who return on the site. 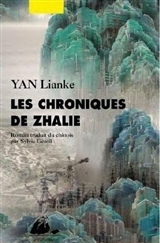 1- “The Chronicles of Zhalie” by Yan Lianke, on how a Chinese village is transformed into a megapolis. A great writer especially well served in France by his publisher Philippe Picquier and his translators Sylvie Gentil and Brigitte Guilbaud. A future Nobel Prize? 2- “The last wolf“ an article on the film by Jean-Jacques Annaud but also on the book by Jiang Rong and all environmental, political and ideological debates around the book. 3- “Decoded“ by Mai Jia: a world wide success for a good novel presented as a thriller but which is actually an exciting journey into the world of cryptography, so close to madness. 4- “Goodnight Rose” by Chi Zijian, a little-known writer in France, who shows us Manchuria and the amazing story of the Jews settled in Harbin. The translation into French of her magnificent novel on Evenki reindeer herders, who live on the border of the far north between China and Russia, is expected in a few months. 5- Murong Xuecun, an interview at the seminar in july in Leeds university (UK): a daring young writer in his criticism of the Chinese government, whom we were also able to meet in Paris last September at the World Festival at the Opéra Bastille. 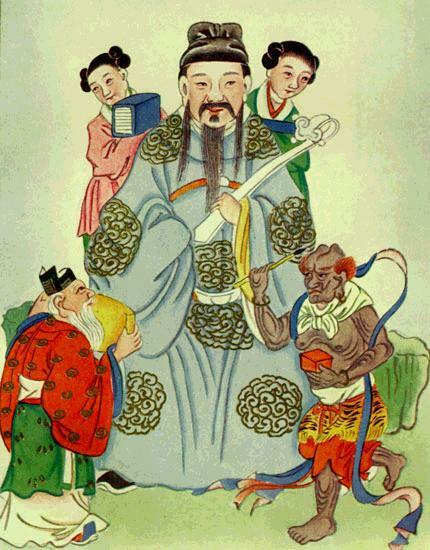 Some articles not published on Rue89, involve writers whose work is available mostly in English but that we can mention on mychinesebooks.com, a bilingual blog where the majority of readers is English speaking. 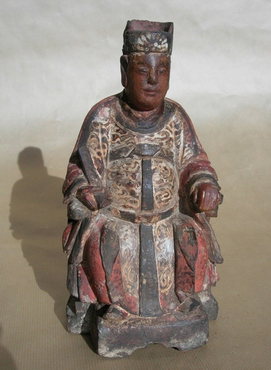 Two articles about the Zhu sisters, Zhu Tianxin and Zhu Tianwen were widely read. 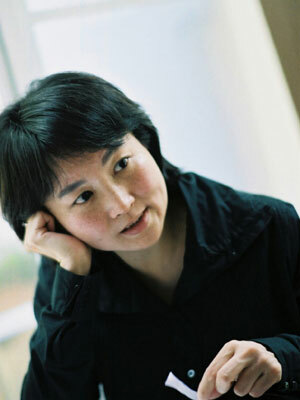 Very positive because they are writers not so easy to access, well-known in Taiwan, but not in Europe where Zhu Tianwen is mostly referred to as the screenwriter of the great film director Hou Hsiao-hsien. A group of English-speaking translators, living in China and Great Britain, has gradually transformed a specialized website for translators into a lobby using the web to develop Chinese literature translations in the English speaking world. The promotion of writers is settled between translators, universities, publishers, while in contrast to France, you can hardly count on the support of independent bookstores. The presence on social networks is also performed systematically. 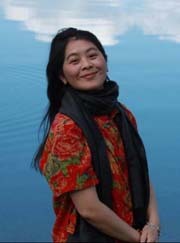 A quarterly magazine “Pathlight” was founded with a Chinese publisher. Translation of short stories was privileged; it can meet the demand of publishers who want translated texts before deciding to publish and without heavy investment specially as an Ebook. Similarly, cooperation with the publisher Amazon Crossing, which represents 14% of translations published in the United States, is experienced. Amazon recently announced an investment of $ 10 million to develop this publisher. In France, the Association of Literary Translators confined itself before any negotiations, to criticize them publicly on their practices and rates!